The average salary for an Industrial Engineer is $ 127,939 for male employees and $ 111,545 for female employees per year. To obtain a positive skills assessment form Engineers Australia, applicants wishing to be assessed as a Industrial Engineer MAY need to submit a Competency Demonstration Report (CDR). Are you seeking to employ an Industrial Engineer for your company? If you are unable to find an Australian staff, you might consider hiring an Industrial Engineer from overseas. We have a huge database of potential candidates; you can email us your job opportunity at employer@deltaimmigration.com.au . Your offer will be sent to suitable candidates. IELTS exemption: citizens of UK, Ireland, USA, Canada and New Zealand. Have an employment contract for full-time employment for at least 12 months in Western Australia in the nominated (or closely related) occupation. 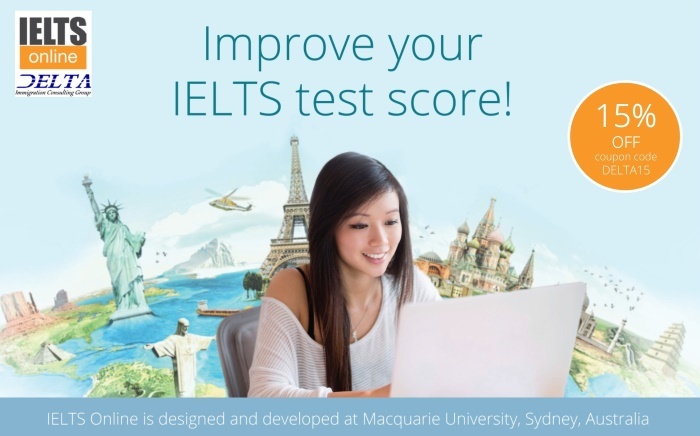 You must demonstrate a �Proficient� level of English as defined by Home Affairs (ie ELTS result with a minimum score of 6 (L, R, W, S) or or PTE Academic with a minimum score of 65 (L, R, W, S) or be eligible for ACT 190 Streamlined PhD nomination). INDUSTRIAL, MECHANICAL AND PRODUCTION ENGINEERS design, organise and oversee the construction, operation and maintenance of mechanical and process plant and installations, establish programs for the coordination of manufacturing activities, and ensure usage of resources is cost effective.